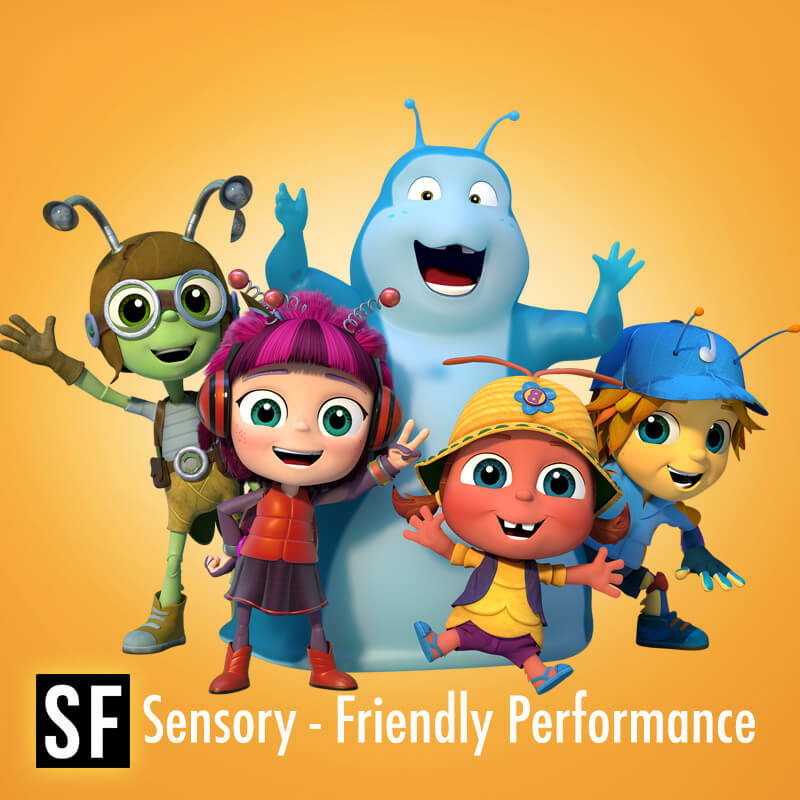 Orlando REP is pleased to announce its Sensory-Friendly performance of Beat Bugs: A Musical Adventure, specially designed for children with autism or other sensory processing disorders and special needs. Following the success of previous Sensory-Friendly productions, Orlando REP presents this performance on March 10 at 5:30pm for that audience. 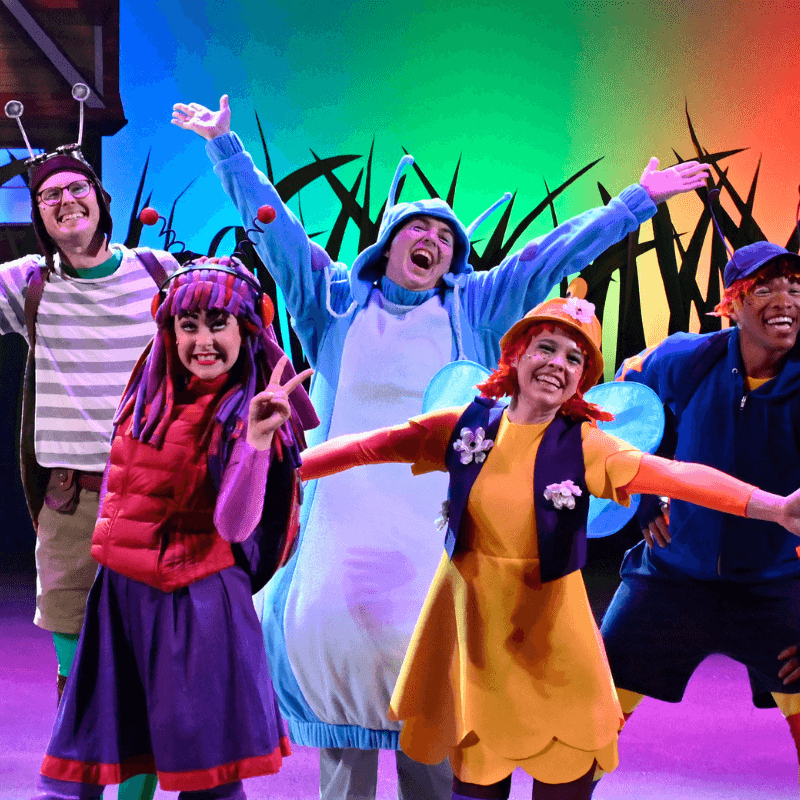 Special modifications have been made to Orlando REP’s production of Beat Bugs: A Musical Adventure for this Sensory-Friendly performance. Volunteer helpers are stationed in the lobby and throughout the theatre to assist patrons as they are seated. Adjustments have been made to the show’s lighting and sound effects. A quiet room is available, should patrons need to leave the theatre at any time. A Social Story, a resource guide for parents and children, is also available for download, so patrons can get a feel for the theatre experience before the day of the show.